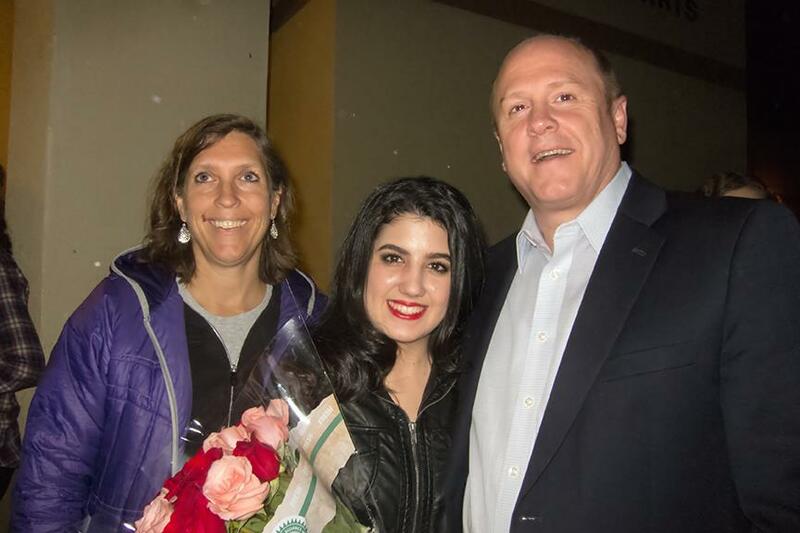 We had a fun outing on 1/26/2014, when we watched our RYE student, Julia, act in her first play in English at ORHS. 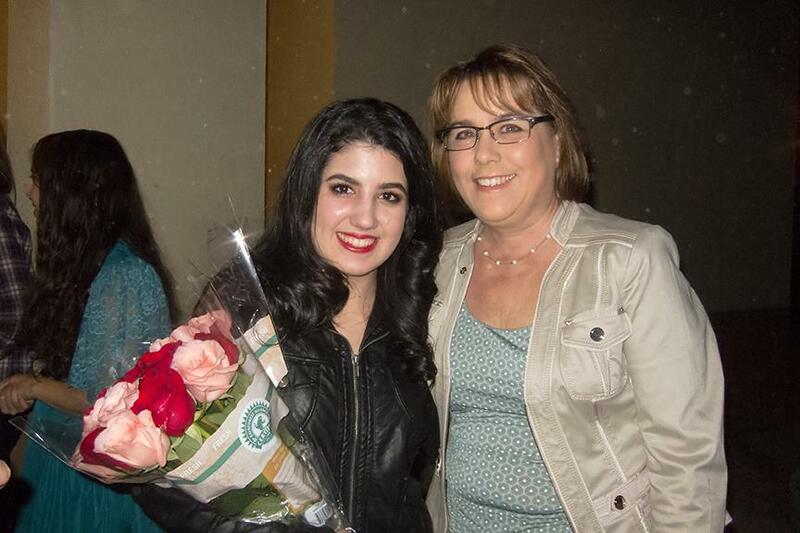 Her character was "Weave Alex" in "The King's Threads," which was written by students in the drama department. She did a wonderful job. Afterwards, our club presented her with roses. 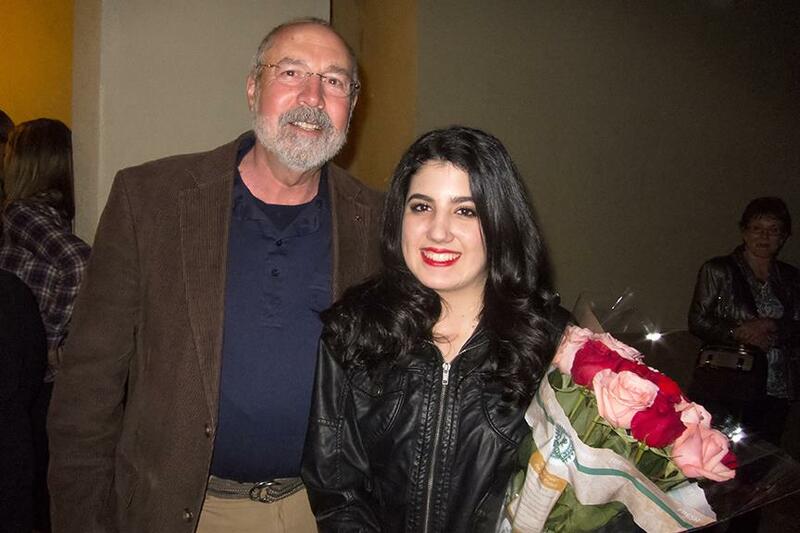 All proceeds from the play that evening were donated to Mito's kids.